Marketing isn't what it used to be. You've got big data. You've got artificial intelligence. You've got GDPR and agile workflows. All of which ladder up to the holy grail of creating an ever-better customer experience. If you want to compete in this rapid digital world, you need to make your customers happy. Constantly. 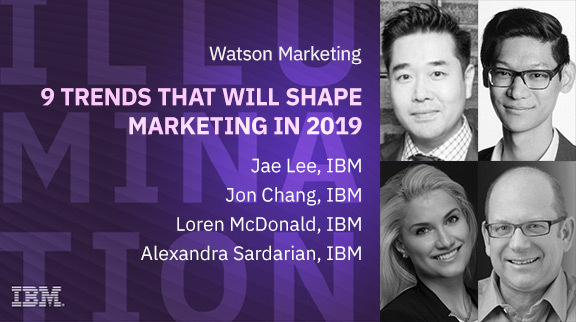 In this session, you’ll learn about 9 of the trends you can’t ignore that will drive the world of marketing in 2019.